Today’s modern garage door demands a modern garage door opener. Portland residents who come to Oregon City Garage Door can benefit from a wide range of state-of-the-art LiftMaster® garage door openers to choose from. Manual garage door openers are a thing of the past. Nothing can compare with the safety and convenience of being able to smoothly and quickly open your garage door at the touch of a button. If you’re in the market for new garage door openers in the Portland area, come and see us. 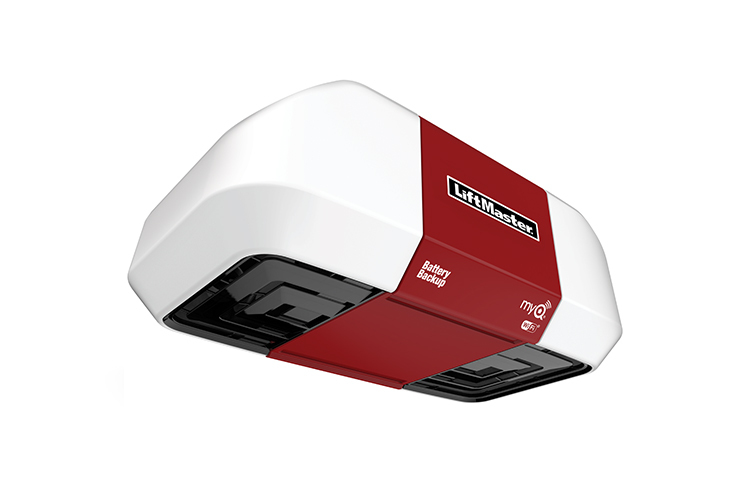 We feature a variety of LiftMaster® Chain Drive Openers, like the 8587W Elite Series, 8500W Wall mount, 8550W Elite Series, 8355W Premium Series, 8365 1/2 HP Chain Drive, and 8165 1/2 HP Chain Drive. These are fast, quiet and dependable openers that are made to last. For even quieter operation, try one of our Belt Drive Openers, like the 8550W Elite Series or 8355W Premium Series. 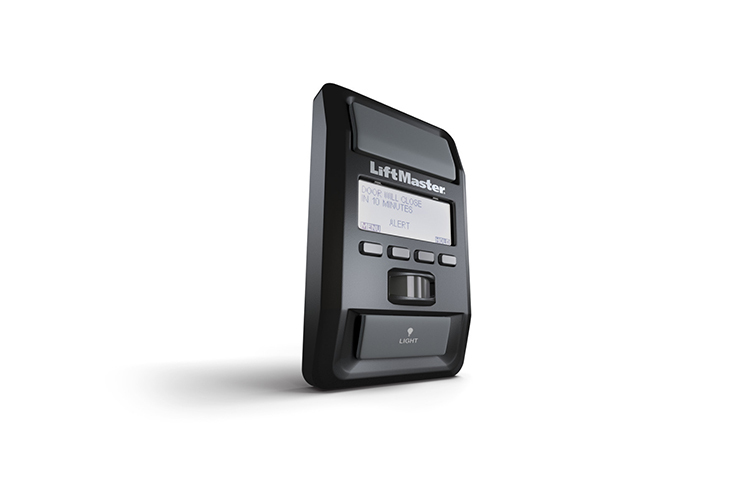 And for garages with limited overhead space, we offer Wall Mount LiftMaster® garage door openers like the 8500W Elite Series. Today’s garage door opener system is more than just a garage door remote. Portland residents who have us install one of our LiftMaster® garage door openers can benefit from MyQ® Smart technology that gives you total control over your garage door from virtually anywhere. You can set the control panel to allow you to schedule the garage door to open or close automatically and even open and close the door or turn lights on and off remotely using an app you download to your phone or other mobile device. The added security of the Security+ 2.0TM system means you’ll never have to worry about someone hacking your garage door code to break into your home. The rolling code system changes constantly to protect you from hackers and you can get alerts to your phone whenever the door opens or closes. You’ll love the peace of mind that comes from knowing that wherever you are, you’re fully aware of the status of your garage door and can open or close it as needed. If you find yourself a little confused about which garage door opener to own, we’ll be happy to help. Give us a call at 503-632-3070 and one of our knowledgeable and friendly salespeople can break down all the different garage door openers and which options would be best for you given your current garage and garage door and your priorities. Once we’ve found you just the right opener, we can schedule a time for our expert installers to come by and put it in for you. We work quickly and will fully test the unit for you before we leave to make sure it is fully operational. To start enjoying the comfort and convenience of a state-of-the-art garage door opener in the Portland area, just give us a call at 503-632-3070 or get in touch online today.